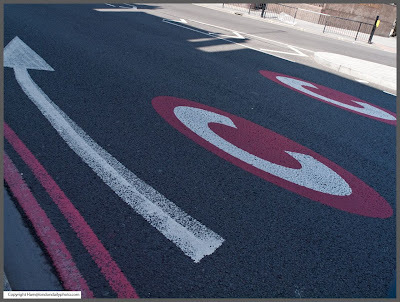 The congestion charge was intorduced to London back in 2003. Whether or not it is a success appears to be a matter of opinion, I'm one of those who thinks it is. There is still heavy traffic in rush hour, but outside traffic flows more freely than it otherwise would. Just a bit of a shame the current mayoral incumbent feels that the large 4 x 4 drivers should pay the same as a small car.